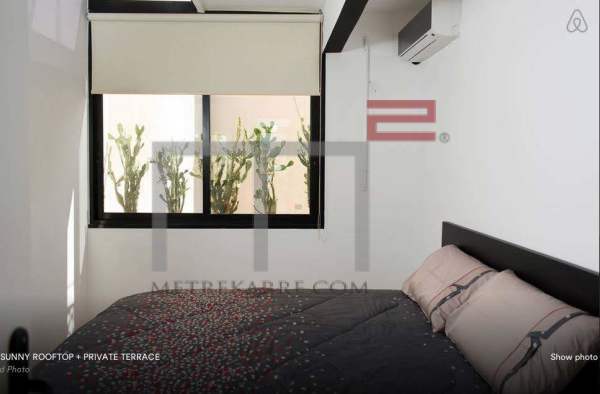 CARRE D'OR ASHRAFIEH: This is a 100 m2 apartment located on a very prestigious street in the Ashrafieh area. It consists of one open living space linked to an American style kitchen and has one bedroom with lots of charm. Rented out with a fully equipped kitchen. The owner doesn't mind furnishing it all as well. Call us for further details. PRIME LOCATION: This is a stunning 430 m2 apartment located in a beautiful recent building in the nice neighborhoods of Prime Ashrafieh. It consists of a large triple reception area, has a beautiful dining room, a TV room and has four bedrooms (two master bedrooms) and a gorgeous kitchen. Rent does not include the furniture, but the apartment is rented out with an equipped kitchen. A must see! 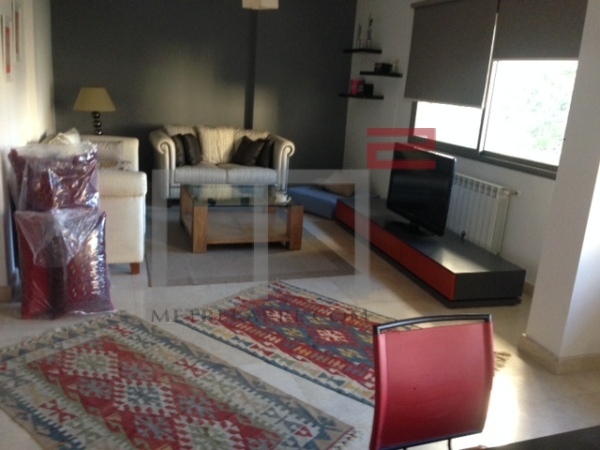 CARRE D'OR AREA: This is a very nice 200 m2 apartment extremely well located in Ashrafieh. It consists of a double reception area and has three bedrooms inclusive of one master en-suite. This apartment has also a nice loggia squarish balcony. Very Charming and priced well. Rent includes furniture and an equipped kitchen. Inquire. Other: Parking (Qty 1), maid's quarters, cave and secured residence. LOVE AS OF THE FIRST VISIT: MetreKarre offers you this Traditional 220 m2 apartment full of Charm. It consists of a triple reception area with high ceilings linked to a beautiful TV area and has two bedrooms. This apartment can also be transformed to a three bedroom flat (replace the TV room with a bedroom). Rented out with an equipped kitchen. Inquire ! Other: Maid's quarters and paid parking within proximity. TERRACE: This unique apartment has 70 m2 of internal space and enjoys an open plan. It has one bedrooms and two bathrooms. 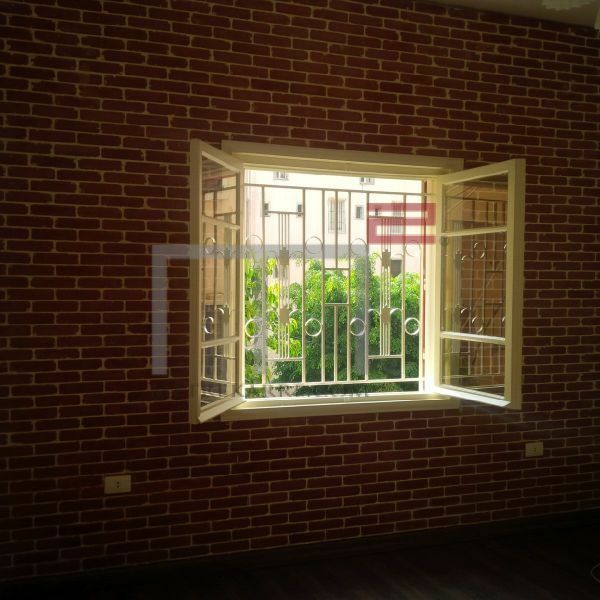 Rent includes an equipped kitchen and it is rented out fully furnished.